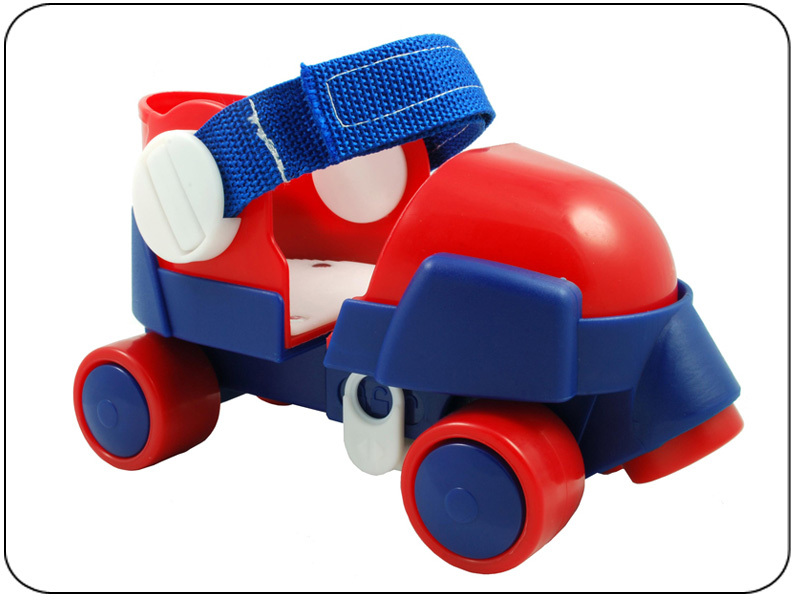 These Quad Roller Skates are designed to fit over the skater’s shoes. Constructed and built to last – heavy duty construction. 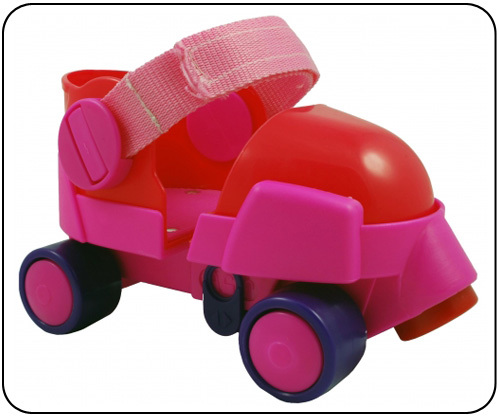 High quality nylon, heavy duty Velcro, and strong aluminum rivet system are combined to make the most durable beginner – over the shoe Roller Skate for children. 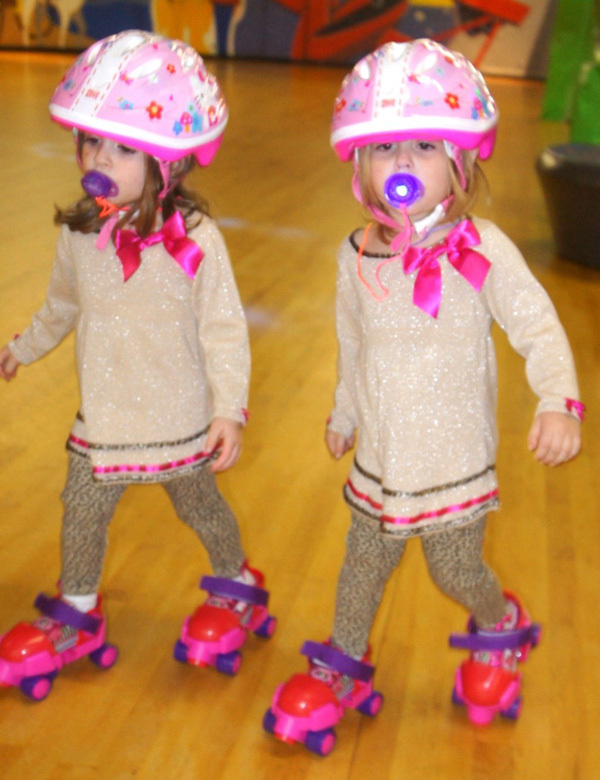 The adjustable Sizing System allows children with shoe sizes ranging from (7 to 13 Toddler Sizes) to have a safe, comfortable first-time skating experience. There are (2) different styles; (Red and Pink) and (Red and Blue).